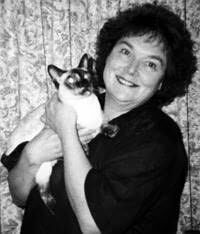 Sandra Heath is the ever-popular author of numerous Regencies, historical romances, novellas, and short stories. Among other honors, she has won the Romantic Times Reviewers' Choice Awards for Best Regency Author and for Best Regency Romance. She lives in Gloucester, England.